4 days and 59 minutes 'til I'm on that plane!!! 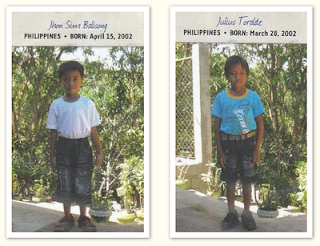 Jhon and Julius, both 9 years old from the island of Masbate [the very same island that Florianlyn is from! :)]. We just might be able to meet these two boys when we go on Thursday, and if we find sponsors for them before then, it will be oh-so-cool to be able to tell them, "You have a sponsor!!!" Both these boys have been waiting for over a year. Is God tugging at your heart? Have you been thinking about sponsoring for some time now? Now could be the time!!! These boys need you, and honestly, you need them too! 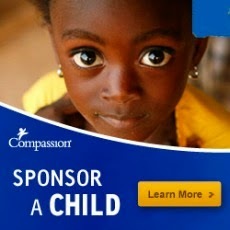 :) If you would like to sponsor them, please don't hesitate contact my mom at compassion@mamaof2greatkids.ca. But these two treasures aren't the only exciting thing: Ever heard of Compassion's LDP (Leadership Development Program)? Well, I told my mom about it a few weeks ago, and apparently she began to think about sponsoring one of these university students. It is quite a bit of money, so my mom decided that if we ever sponsored one, "he or she would have to be hand-picked by God." Fast-forward and she's on the phone doing her advocate training thing and her trainer brought LDP up. They went on the website and clicked to the page where you can browse through the kids waiting to be sponsored. 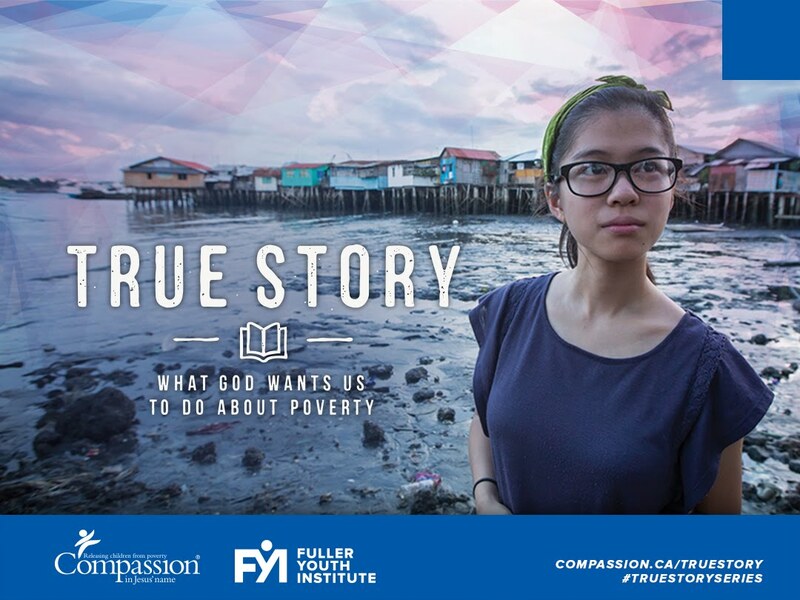 To my Mom's surprise, a 18-year-old girl from the Philippines was waiting for a sponsor. She click on her picture and her jaw dropped. This girl was enrolled into the very same university that my Dad graduated from before coming to Canada! "Hand-picked by God"? I think so! ;) We will also be meeting this girl, and deciding if we can make the commitment to sponsor her or not. God just loves having fun, doesn't he? And I'm so glad. Don't forget... Jhon and Julius need sponsors!!! 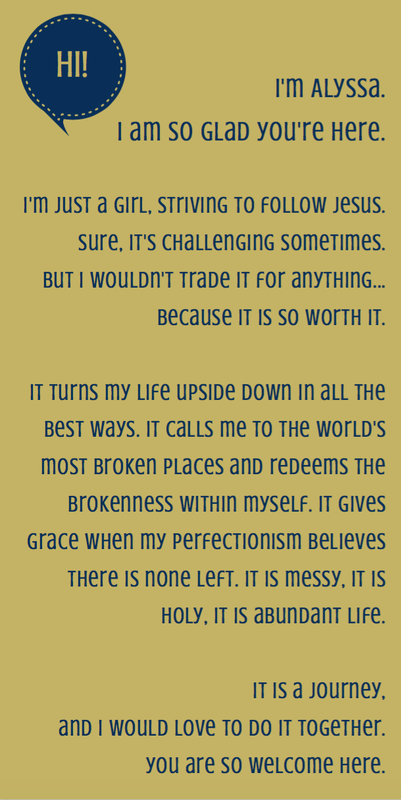 Are you or someone you know ready to make a "Jesus-Difference"? Oh, what an amazing series of events! I am so excited for you!